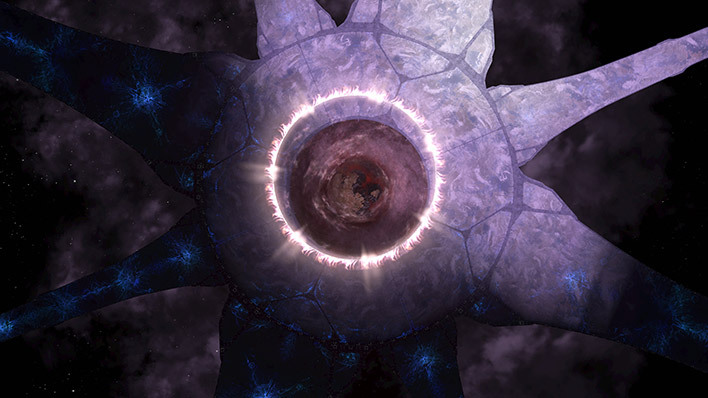 Over one hundred millennia ago, the Forerunners developed a collection of ringworlds, collectively called the Halo Array, in hopes of stopping the advancement of the merciless parasite known as the Flood. 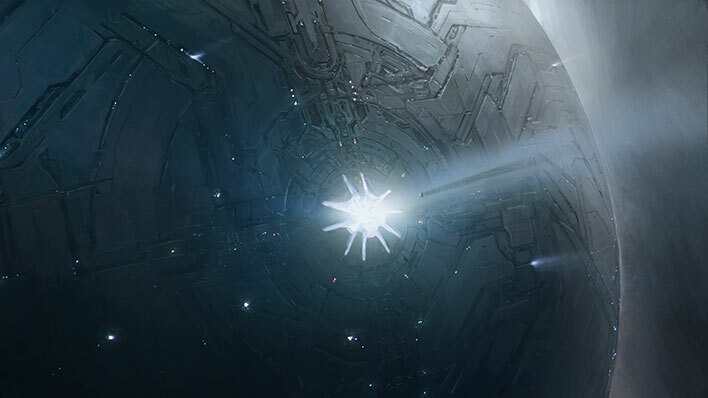 The firing of the Halo Array was the final effort by the Forerunners to save all life in the galaxy – ironically by destroying it, as the Array was meant to deprive the Flood of its food source: intelligent life. 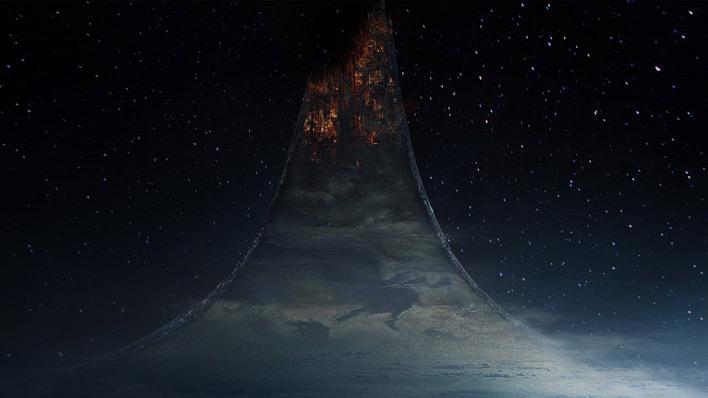 On September 19, 2552, humanity stumbled upon Alpha Halo, and the UNSC Pillar of Autumn crash landed on its surface while trying to escape the pursuing Covenant. 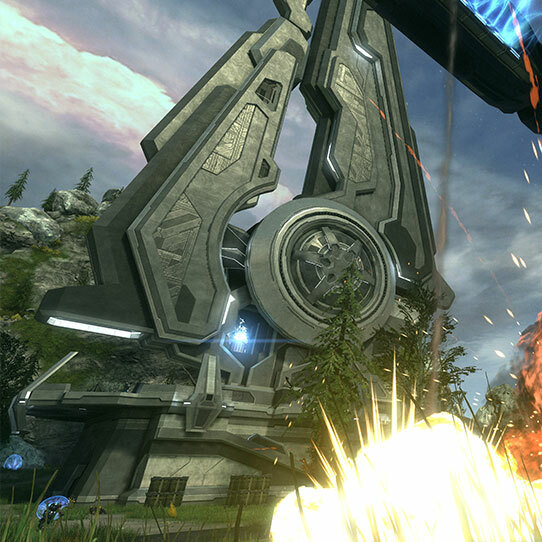 When the Covenant unwittingly released the Flood onto the ring, the Master Chief was forced to destroy it by detonating the UNSC Pillar of Autumn’s fusion reactors. The ring’s destruction triggered the Ark to forge a replacement. 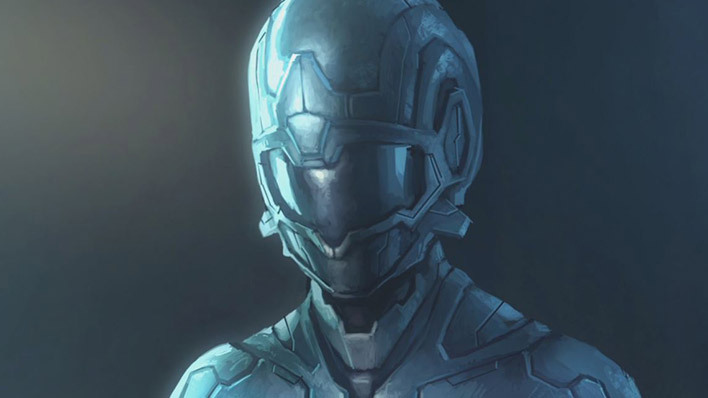 Months later, the Chief destroyed this ring as well, but this time by firing the partially constructed weapon in an effort to permanently quell the Flood. 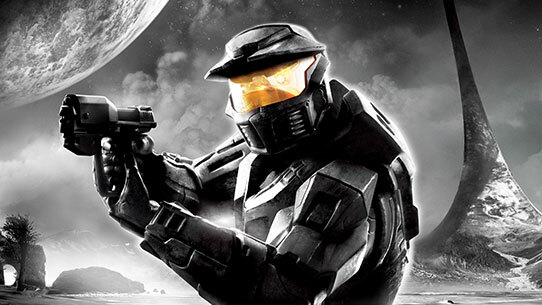 Halo: Combat Evolved Anniversary is a spectacularly remastered version of the original Halo campaign created to celebrate the game’s 10th anniversary. 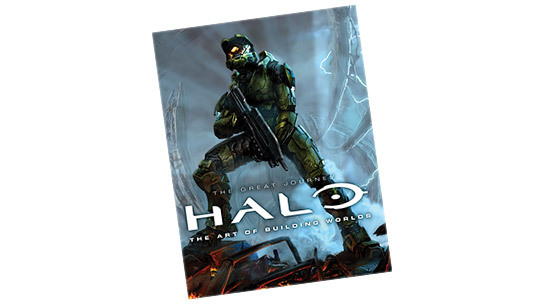 This book shows you how it all began with the early art and sketches used to create the Halo universe!